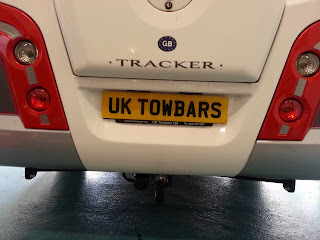 UK Towbars Limited in March are a family based company offering a mobile towbar fitting service throughout Cambridgeshire, Bedfordshire, Norfolk, Suffolk, Lincolshire, Leicestershire and Hertfordshire. For your convenience, have your tow bar fitted at work or home and at a time suits you. UK Towbars Limited fit quality tow bars to cars, vans and motorhomes with a lifetime guarantee! 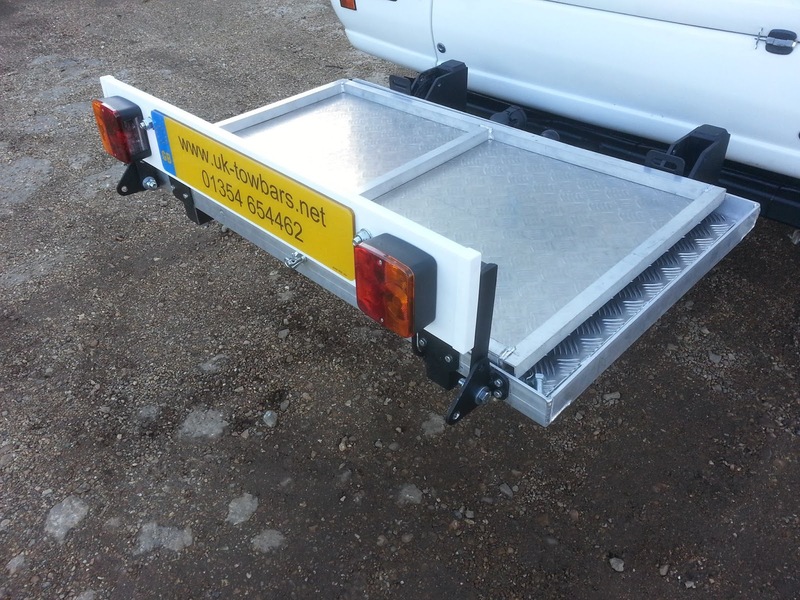 Each tow bar is custom manufactured to meet your specific needs and in a way that minimises the impact of the look of your vehicle. The tow bars are designed to attach to the manufacturers existing mounting points, so as not to invalidate the warranty on your vehicle. Anything from a Split Screen VW Camper or a Winnebago to a brand new Dethleffs or Comanche, they've got it covered.